Julie graduated from Texas State University with a Public Relations degree. College is where she met her husband, Matt. It was around their dinner table one night in 2009 that our founding chapter, Austin Angels, was started with a group of friends. 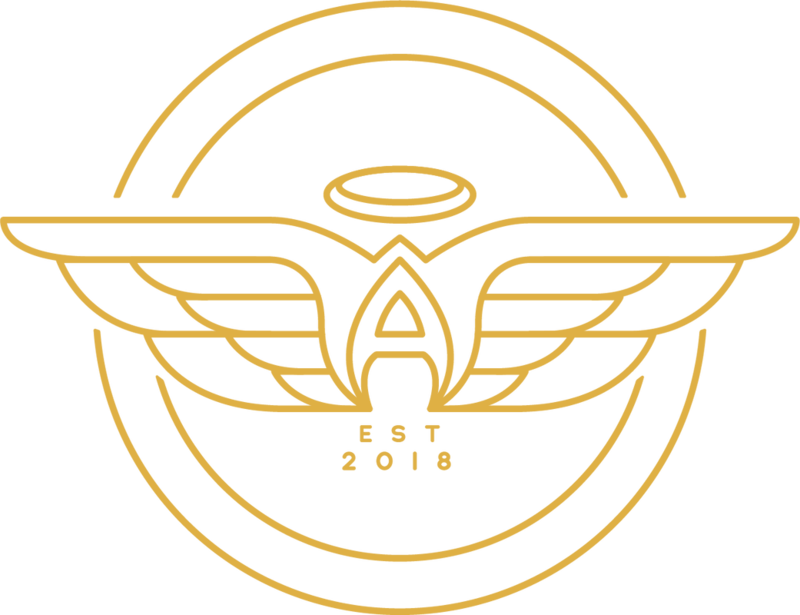 Foster-focused projects in Austin Angel's early days touched Julie's heart and opened her eyes to the great need for love and support for children in foster care. Her husband's career moves led them to Fayetteville, Arkansas for 5 years, then back to Austin for 2 years. They always dreamed to live in New Braunfels, and finally a year ago, they decided it was time to settle their family here. They have two children, Landon and Gracie Kay. 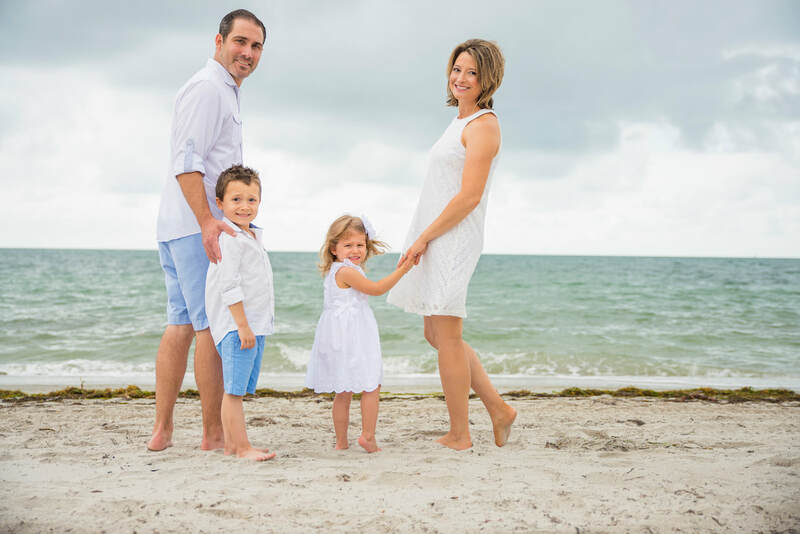 Julie is a stay-at-home mom and helps as much as possible at her children's schools. Inspired by Luke 12:48, Julie believes, "For of those to whom much is given, much is required." She feels a personal responsibility to advocate for children in foster care and connect area churches in that mission.